A few hours ago, I was at Harvest in BGC for a Bloggers Event organized by Teleserv for a briefing of their citizen services. Teleserv is a local company that has partnered with several agencies of the Philippine government to make it easier for people to secure important documents such as the NSO Authenticated Birth Certificate, Marriage Certificate, Death Certificate and CENOMAR (Certificate of No Marriage.). 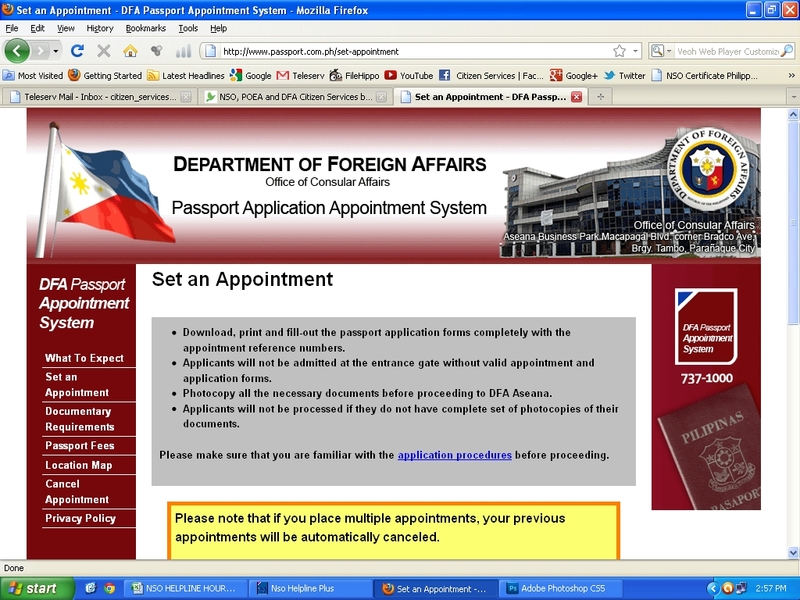 They also have an existing tie-up with the Department of Foreign Affairs in providing passport appointment services. Prior to responding to their invite, my mom had already tried one of their services when she requested for her birth certificate via phone. I was actually there when she coordinated with their call center and knowing my mom who loves asking questions, I knew the person on the other line had to be extremely professional and patient. Business Hours : 24 hours a day, 7 days a week including holidays. Where they deliver : Nationwide coverage, from Batanes to Jolo for the same price! 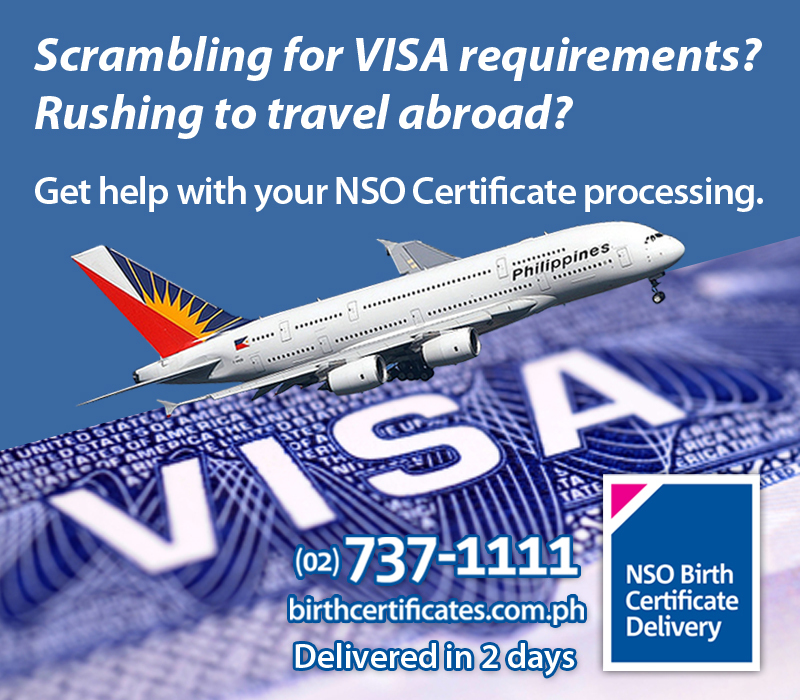 After confirmation, you can get your certificate within 2-4 days. Birth Certificates, Marriage Certificates and Death Certificates costs Php 330.00 per copy and CENOMARs or Certificate of No Marriage costs Php 430.00 per copy. Both rates are inclusive of processing and delivery. You may pay at any Metrobank branches, Bancnet ATM, or Bayad Center outlets nationwide. Delivery is usually within 2-3 working days upon receipt of your payment. If the requestor is the owner of the Birth Certificate, he’ll just need to present a valid ID with picture. If the requestor is not the owner, he’ll have to present a valid ID with picture of him and the owner and an Authorization Letter. For Marriage Certificate, Death Certificate and CENOMAR or Certificate of No Marriage, just present a valid ID with picture of the requestor. How to Apply for a New Passport/Renewal : Visiting their website will tell you all you need to know. Tip : Pay special attention on what you need to wear on the day of the appointment. When I went to DFA for my passport appointment, I was heartbroken for those who had appointments but were denied entrance to the DFA because they wore slippers or sleeveless shirts. Safe Outfit : Plain collared shirt, maong pants, shoes. To those who wear contact lens : Avoid wearing colored lenses because you will be asked to remove them for your passport photo. or you can also call : +63 (02) 737-1000. The Balik-Manggagawa OEC Delivery service - OFWs can process their OEC applications without breaking a sweat by logging on to www.oecdelivery.com.ph. Balik-Manggagawa OEC Delivery is available nationwide. Inquiry hotline +63 (02)737-7777.An OEC Express Delivery booth is also situated inside the POEA Balik Manggagawa area to cater to OFWs who find themselves at the POEA. There you go, hassle-free documents from the same company that provides contact center delivery services to businesses such as Mc Donald's, Mang Inasal, Max's and more. (and I just had to add that because I love food! ).